What do you love most about nature? If it it is birds, then you can look forward to celebrating them on this beautiful art. 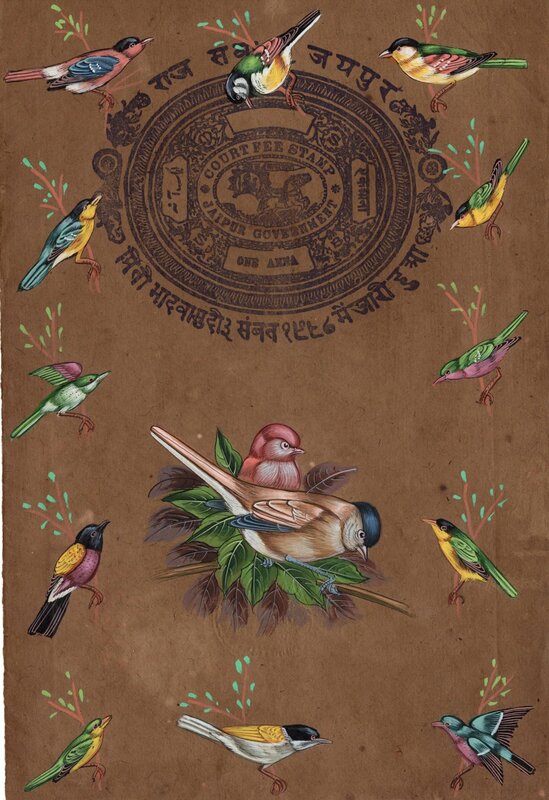 This miniature Parrot bird collection painting depicts maximum possible detail that brings out a feeling of earthly charm and pleasure. It is indeed an art to cherish and a collector's delight. It is an exquisite work of Bird art that will provide a breath of fresh air to your home decor. Add it to your nature collection today.